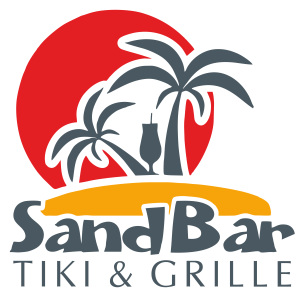 Register for the Sand Bar Half Marathon & 5K today! Start: Front of Sand Bar Tiki & Grille. Finish: Parking lot of Sand Bar Tiki & Grille. RACE ROUTE: Beautiful Manasota Key. Runners will make their way north on Beach Road about 5.8 miles, make a u-turn and run back south (the way they came) making their way to the south end of Manasota Key, make the loop, and finish in the parking lot at Sand Bar Tiki & Grille. 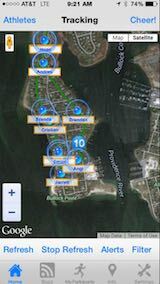 Make sure you download the RaceJoy mobile app for live phone tracking at the Sand Bar Half Marathon & 5K. 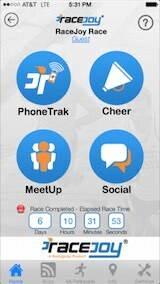 The Sand Bar Half Marathon & 5K is sponsoring RaceJoy to provide participants and spectators these features for free (normally a 99 cents upgrade fee for both the participant and spectator). The Sand Bar Half Marathon & 5K has course maps available.